The world renowned author of the blockbuster Artemis Fowl series will be appearing at a launch event to support ChildFund’s work later today. A very special event will be taking place in Dublin later today. Globally renowned author Eoin Colfer will be appearing at the Carnegie Library in Blackrock Co Dublin to support ChildFund’s work in the developing world, and as part of celebrations around World Book Day 2017. Eoin has had a relationship with ChildFund for several years, sponsoring a number of children through us. One of those, Loveness, is a twelve year old girl from Zambia, sponsored by Eoin since she was just four. As part of the event later today, Eoin will be presenting a signed copy of one of his books to ChildFund which will be hand delivered to Loveness in the project in Zambia where she lives. Many other books have also been donated which will benefit other children in Zambia. Mr Colfer, a children’s author and former school teacher, will know only too well the importance of encouraging children to read books, not just to develop their literacy and vocabulary but also to celebrate the power of the imagination. World Book Day is an annual event sponsored by book publishers to celebrate the joy of reading, and to encourage children to maintain this habit in an era when digital communications offers so many distractions. For children in the developing world, where poverty can be substantial and resources modest, books are often in short supply. Books play an essential role in assisting children’s cognitive development and in improving literacy. ChildFund is hugely appreciative of Eoin Colfer for taking the time to support this great initiative for Loveness and other children in Zambia. Photographs and a report from the event will be posted on our website and social media pages early next week. 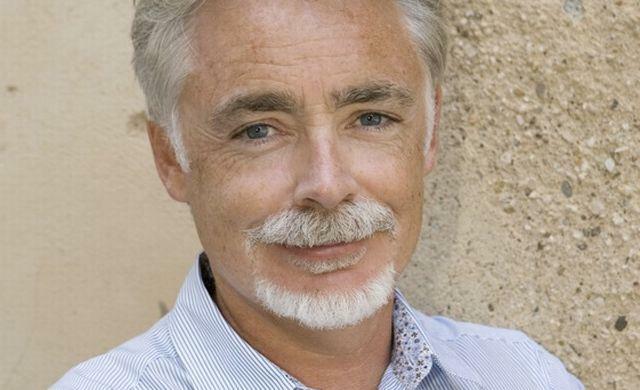 Eoin Colfer will be appearing in the Carnegie Library, Blackrock at 4.30pm on Friday March 3rd.